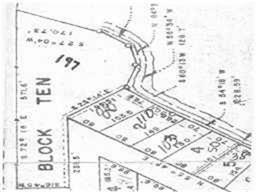 This Waterfront property is not restricted, so can be used for Single or Multi Family, or split into multiple lots. Has good assess to Calvary Rd. or Cape Malibu Subdivision. Very nice Waterfront property with Approx. 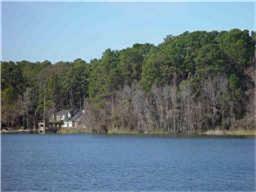 375' of Water frontage, located just steps to the National Forest. 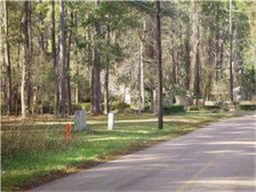 Come take a look, you can build your dream home here. Or this could be used to develop Condos on the Waterfront! Good Investment Property! 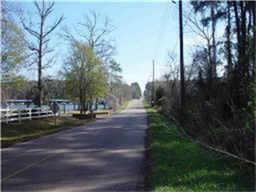 This property is approximately 344' of Waterfront.